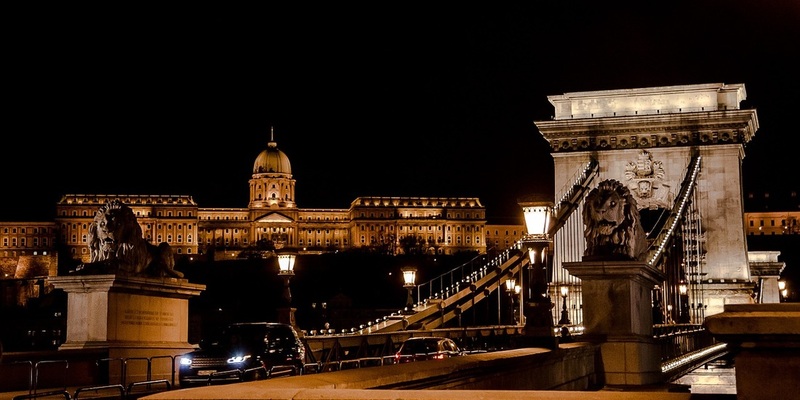 Budapest – “a Little Paris on the Danube” (from National Geographic) – has more to offer than you can expect. The majestic River Danube separates hilly and residential Buda from lively and cultural Pest. The skyline of the Buda Castle Hill above the Danube, the city's first main avenue and some other parts of Budapest are recognized as UNESCO World Heritage sites. The biggest capital in Central Europe attracts crowds of visitors – students, businessmen, and tourists – to meet Hungarian hospitality, experience our culture, or find the potential for business success. 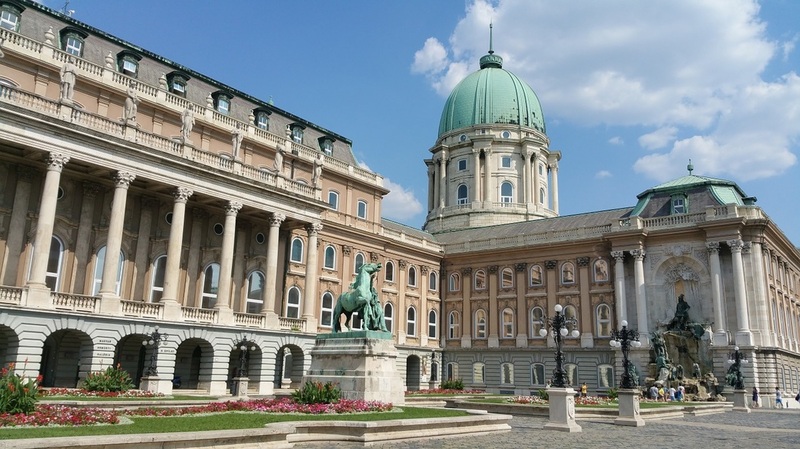 The Hungarian capital offers a lot for the international student community, as well. Cinemas, theatres playing in English, international festivals, reasonable prices, and lively nightspots make the city attractive to students.